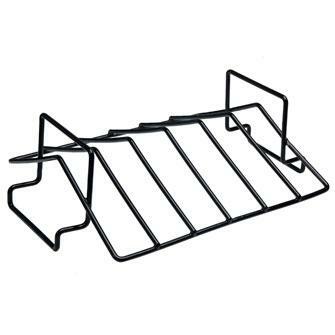 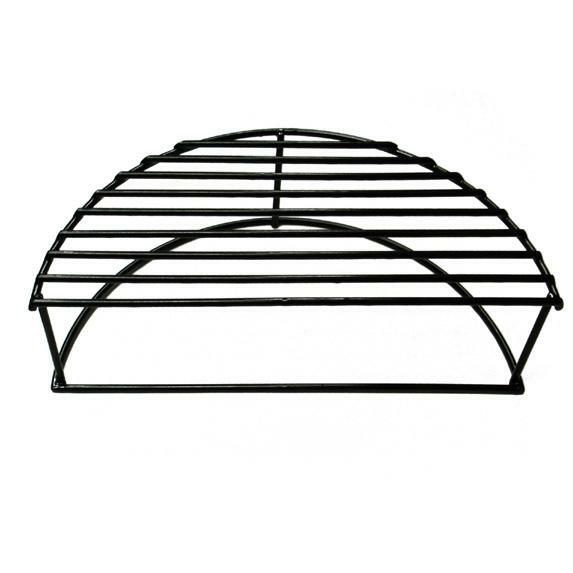 Product Description: Caliber Pro Rib And Roast Rack. 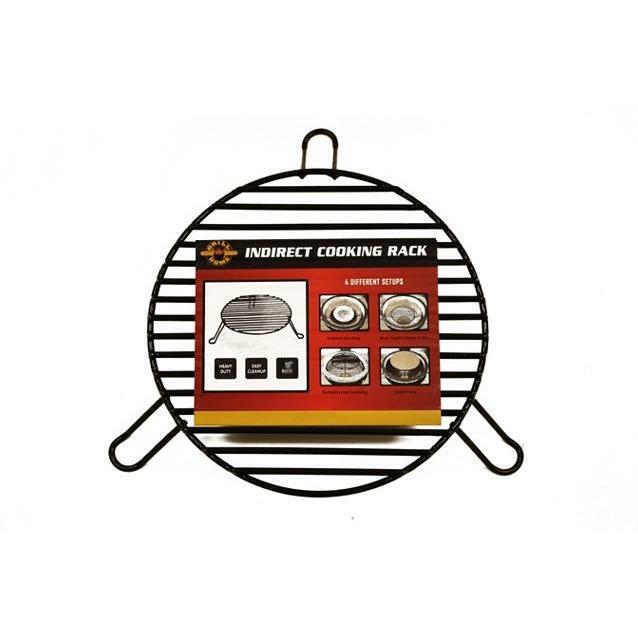 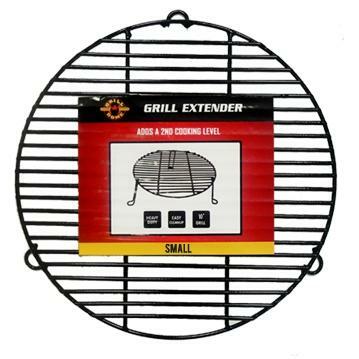 Make grilling with your Caliber Pro Kamado grill more fun and enjoyable with quality accessories. 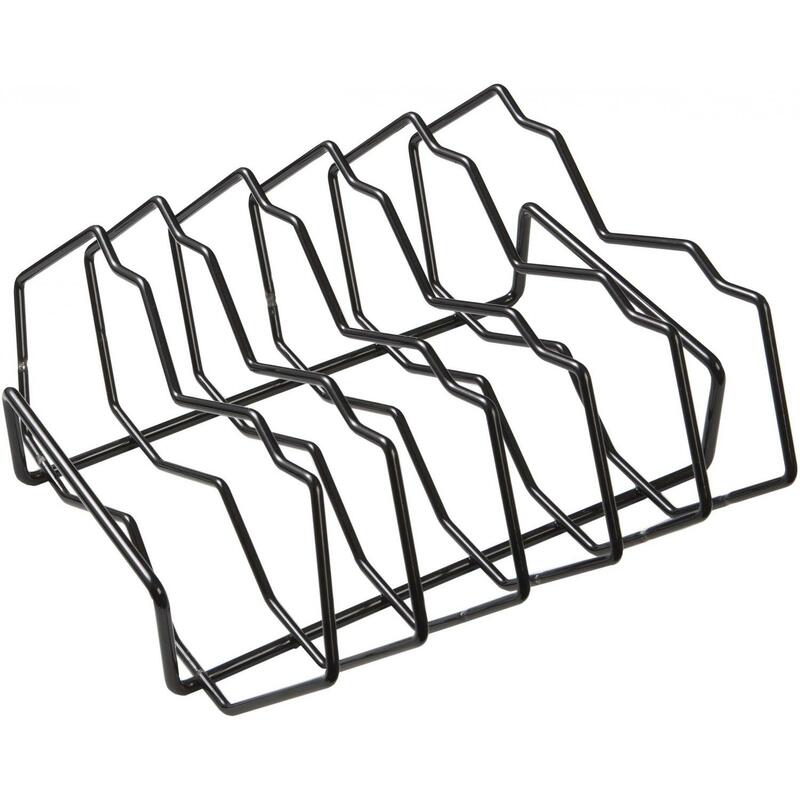 This rack accommodates up to 5 racks of ribs or it can be reversed to hold a 10 pound roast. 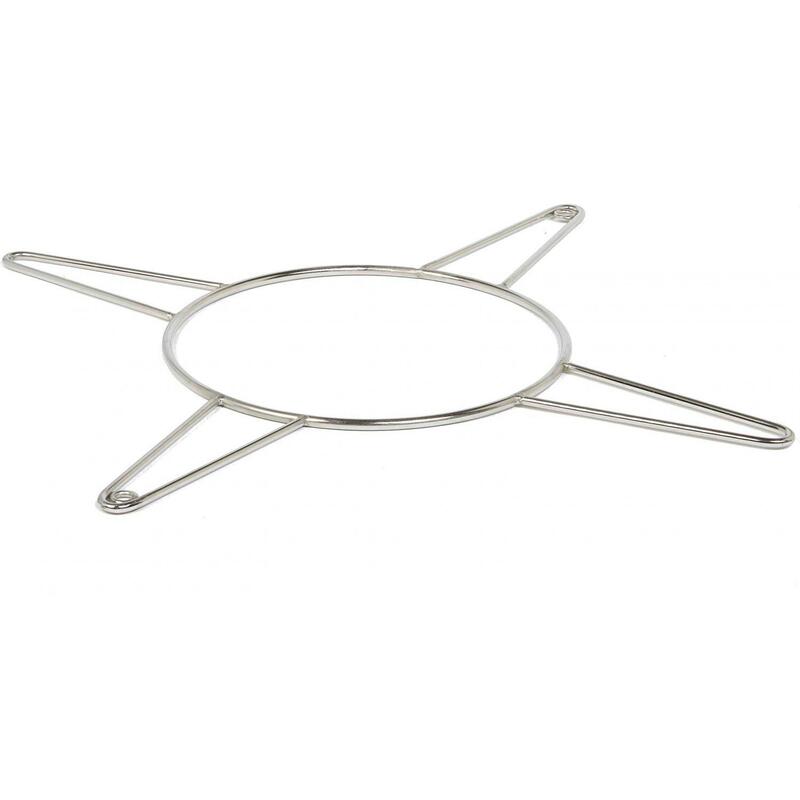 The rack is made from quality, 304 grade stainless steel for maximum durability.